Harness female brainpower by providing mentorship and executive coaching to women leaders. So what’s the problem? The Oregon State University study showed that higher turnover among women CEOs was a direct result of the specific experience these women brought to the table and the level of support they received. The mostly male-dominated corporations have not done enough to ensure that women executives get the leadership development training and mentoring they need. 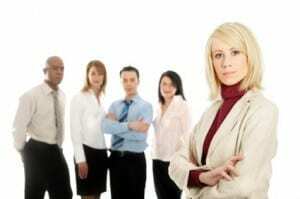 Female executives often don’t have role models who have paved the way for them. A LinkedIn survey shows that 82% of women feel it’s important to have mentoring, yet 50% say they haven’t met someone appropriate for the role. And a whopping 67% say they haven’t even been asked if they would like to have a mentor! If you don’t have women in key positions, or if turnover is higher among women at your organization than among men, you could be missing out on the positive effects of female brainpower in your leadership ranks. The obvious starting place is to look at your company’s recruiting and hiring practices. Are you seeking out qualified women for open positions wherever possible? Next, you have to keep them engaged and motivated by providing the training, coaching, and mentoring that will support their success. Too often, women are hesitant to ask for help. 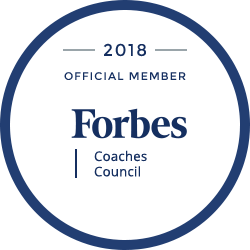 By offering a robust executive coaching program, companies can institutionalize this support and provide the resources to help women meet these challenges head on.